To-Be-Built. 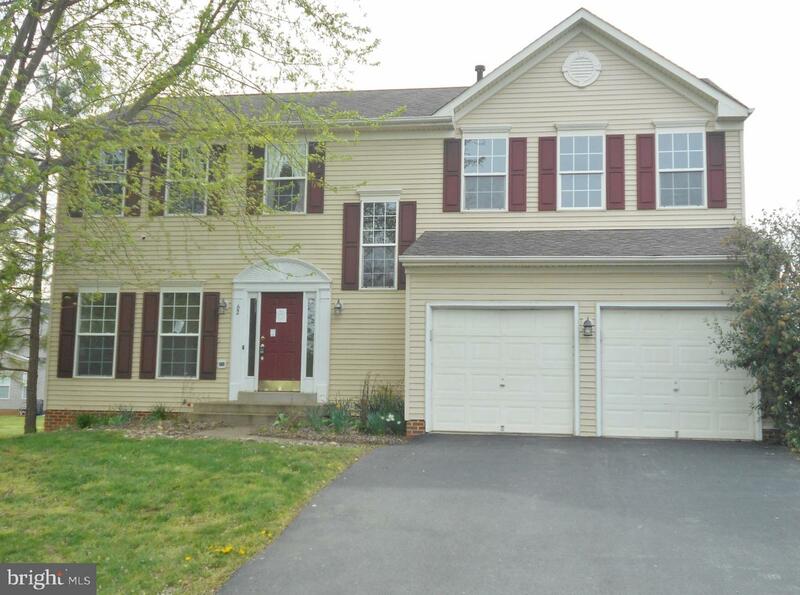 1800 sqft 1-level living in Bluemont, just 2 miles off Rt 7 on the Loudoun County border. 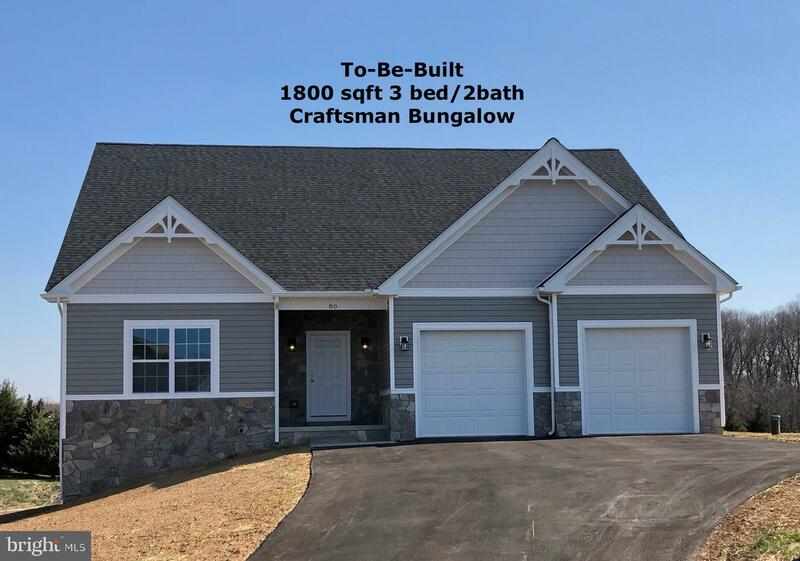 This craftsman bungalow features 3 bedrooms and 2 full baths, and open floor plan, unfinished basement, 2-car garage, and unfinished bonus room. The Skyline Orchards neighborhood includes a community pond and low HOA fees ($150/year). 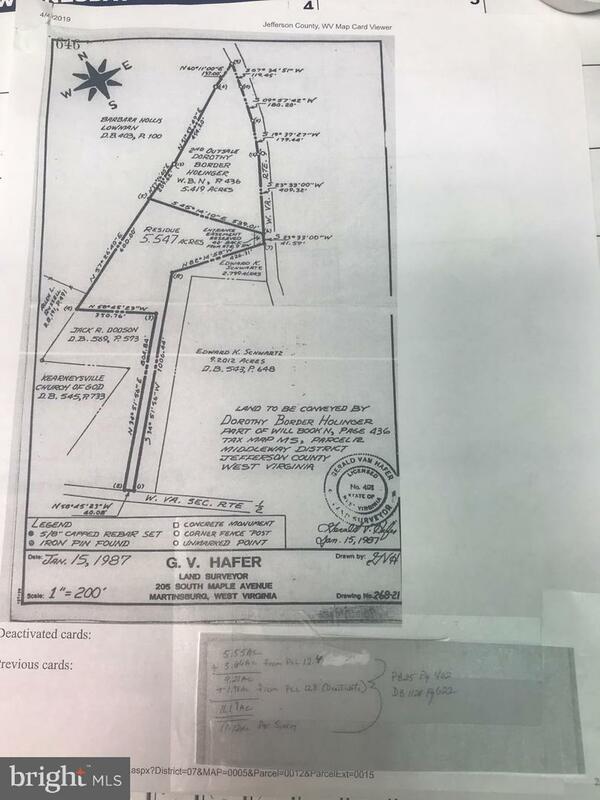 Property is approximately 85% in WV and 15% in VA, and can have either a WV (Jefferson) or VA (Loudoun) address depending on driveway location. Only 2 years old, this split foyer shows immaculate. 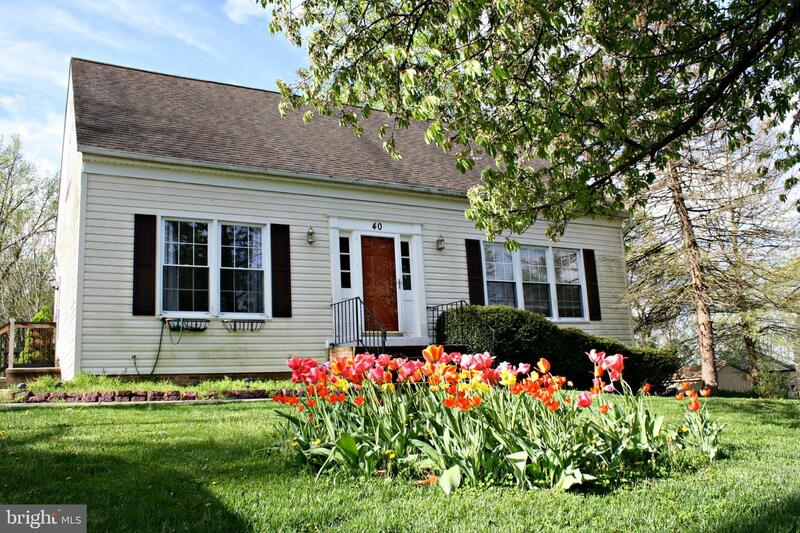 Situated minutes to the Virginia line, great commuter location. 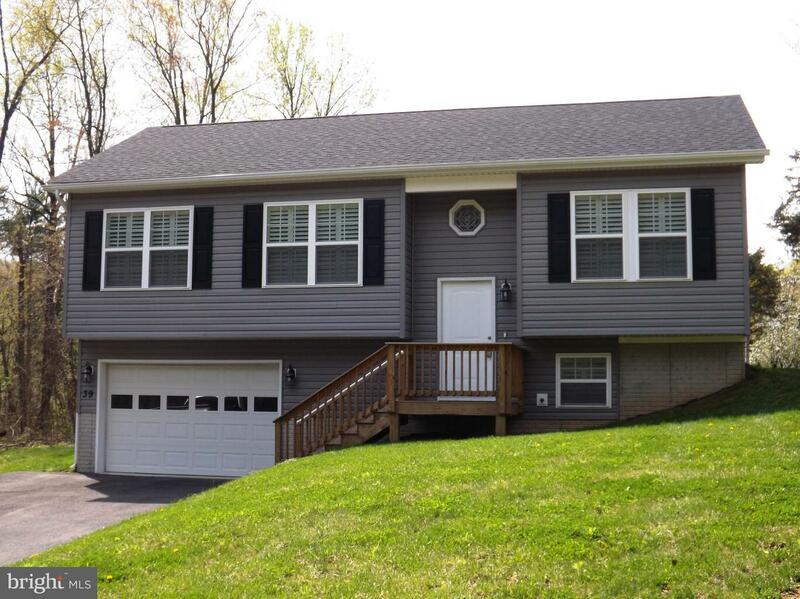 3 BR 2 bath, deck off the back finished family room in basement. Stainless steel appliances. This one is ready to go, small subdivision with minimal restrictions. Prime residential development opportunity in the city of Ranson, West Virginia. 31 acres with all utilities available. Adjacent to Fairfax Crossing residential neighborhood and Ranson Gateway Retail Center. 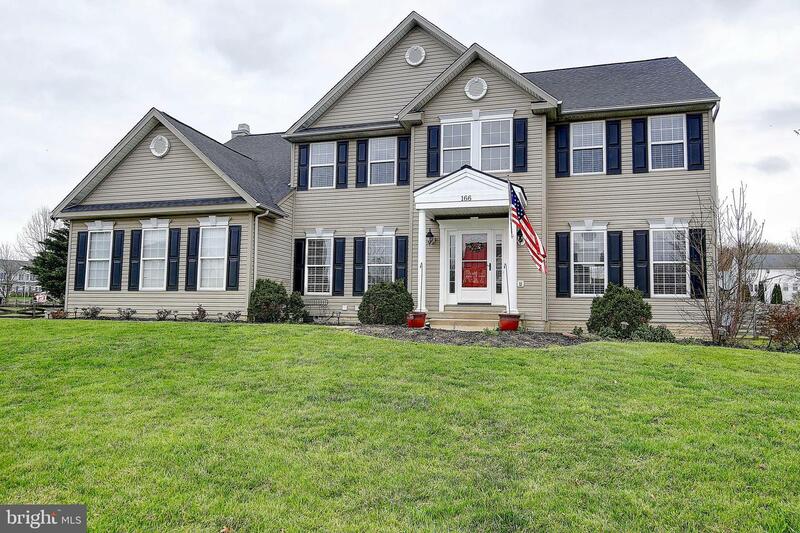 Bright and Open Colonial on Gorgeous Lot in Meadow Brook Farm Community! 5 bedrooms, 3.5 bathrooms. 3,336 square feet. Soaring ceilings and immaculate carpeting throughout. Entrance opens to 2 story foyer with hardwood floors. Gourmet eat-in kitchen with cooktop and entertainer~s island/breakfast bar. Sunk-in family room off the kitchen with woodburning fireplace and hardwood floors. Formal dining and living room. Main level bonus room with potential for office or guest bedroom. Upper level boasts spacious bedrooms, including the master suite with a huge walk-in closet. The attached master bath includes dual vanities, soaker tub, and walk-in shower. Expansive unfinished basement with lots of potential for workshop, game/play room, possibilities are endless! Meticulously landscaped fenced-in yard. 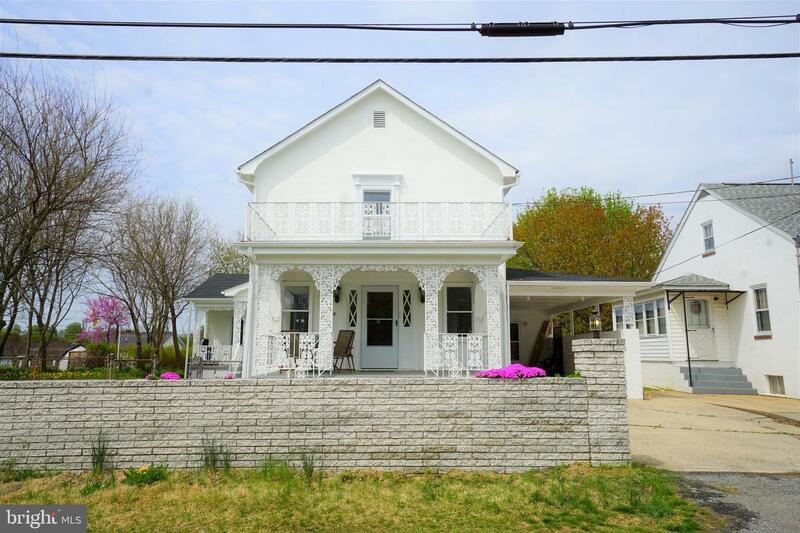 Situated on over 1 acre. Beautiful location that is great for commuters, close to Rt. 340, Rt 9, MARC Train Station, Northern VA, Charles Town, and Frederick. Within minutes of the Potomac and Shenandoah Rivers, and tons of breweries and wineries! Nature lovers will adore this Raised Rancher surrounded by woods in the riverside community of Shenanwood. Watch wildlife from the elevated porch that spans the entire front of the home. The freshly painted interior sports hardwood floors throughout the main level. You'll love the updated kitchen with white cabinets, Corian countertops, pendant lighting & stainless steel appliances. The finished lower level features a large multi-purpose room as well as a 4th bedroom & 3rd full bath. Tinker to your heart's content in the spacious detached workshop with electric. Beautiful 11 plus unrestricted acreage ready for your dream home or business. 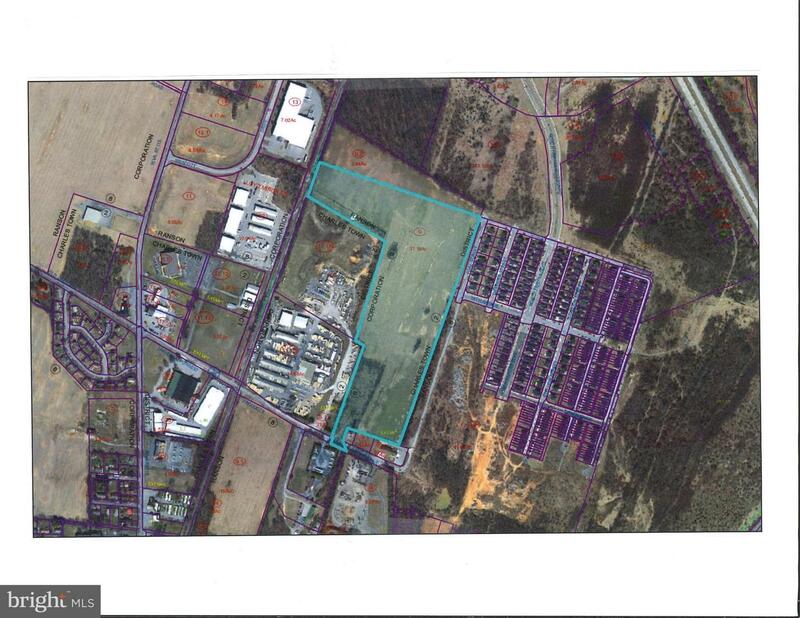 Great for Commercial, Industrial or Residential with direct access to Charles Town Rd. 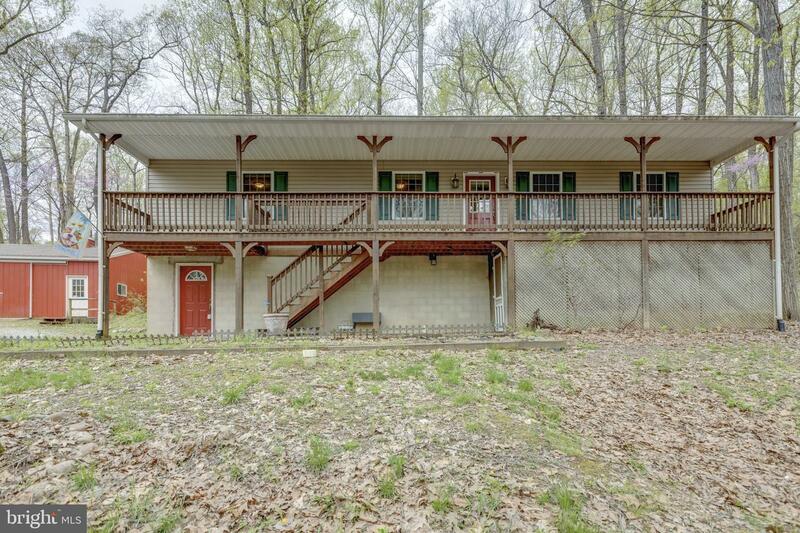 Truly a one of kind piece of property.Mainly wooded but some cleared areas. 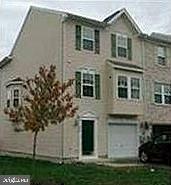 Great location in with easy access to Rt9 Bypass centrally located to Shepherdstown, Martinsburg, and Charlestown. 5-bed perc. Additional acreage is available. Ideally located 11 plus unrestricted acreage with 800 feet of road frontage on Charles Town Rd. Truly a one of kind piece of property. Great for commercial or industrial! Easy access to Rt9 Bypass centrally located to Shepherdstown, Martinsburg, and Charlestown. 5-bed perc. Additional acreage is available. Beautiful brick colonial, 5 bedrooms, 3.5 full baths, fully finished basement, 2 attached car garages, great location in sought after subdivision of Crosswinds, with easy access to main routes, 340 and route 9.